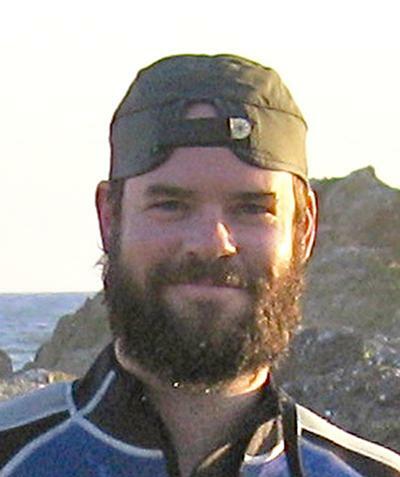 Dr Phillip Fenberg is Lecturer in Marine Biology within Ocean and Earth Science, National Oceanography Centre Southampton at the University of Southampton. I am a coastal marine ecologist broadly interested in using integrative methods to bridge the gap between basic ecology and evolution research with conservation biology. I use a diverse set of tools and data ranging from large scale field studies, population genetics, historical museum records, life history theory, meta-analyses and science communication to better understand and help mitigate the ecological and evolutionary consequences of human impacts on coastal marine species. Fenberg, P. B. (2013). Intraspecific home range scaling: a case study from the owl limpet (Lottia gigantea). Evolutionary Ecology Research, 15, 103-110. Hawkins, S. J., Evans, A. J., Firth, L. B., Genner, M. J., Herbert, R. J. H., Adams, L. C., ... Fenberg, P. B. (2016). Impacts and effects of ocean warming on intertidal rocky habitats. In D. Laffoley, & J. M. Baxter (Eds. ), Explaining ocean warming: Causes, scale, effects and consequences. Full report (pp. 147-176). Gland, CH: IUCN. Gaines, S., Jones, P., Caselle, J., Claudet, J., Clemence, M., Fenberg, P., ... Sørensen, T. K. (2011). The Science of Marine Reserves (2nd Edition, Europe). Santa Barbara, US: Partnership for Interdisciplinary Studies of Coastal Oceans.